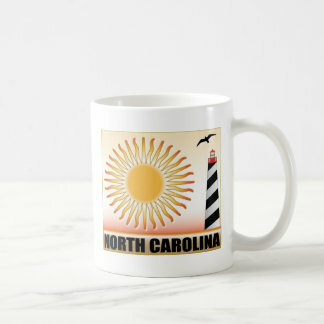 THANK YOU To The Customer Who Bought My “North Carolina Lighthouse Sun Postcard”!! 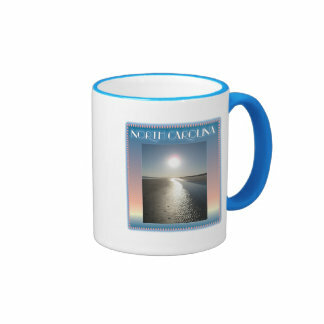 THANK YOU To The Customer Who Bought My “Emerald Isle Beach, NC at Sunset Magnet”!! 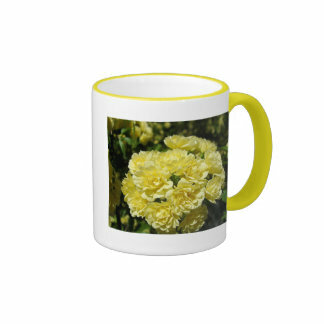 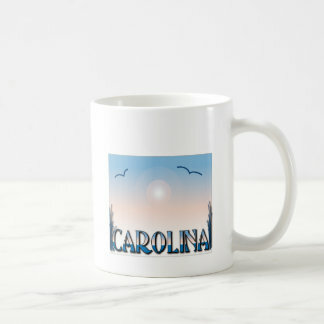 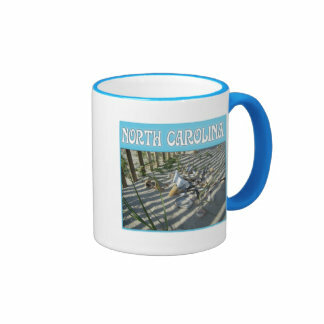 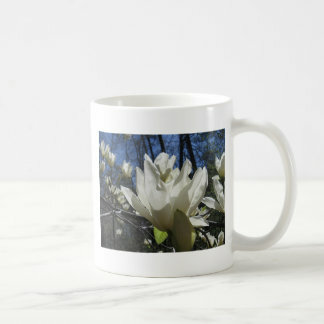 In my Zazzle store, I have many North Carolina mugs, and more to come! 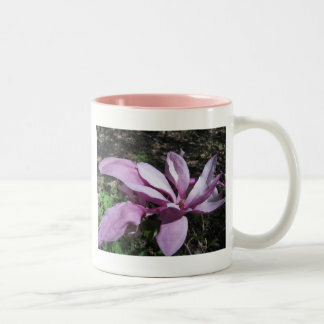 I can honestly tell you…I have no idea what this is. 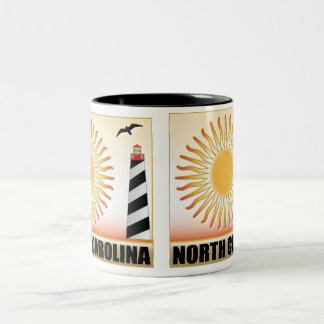 Is it a rock? 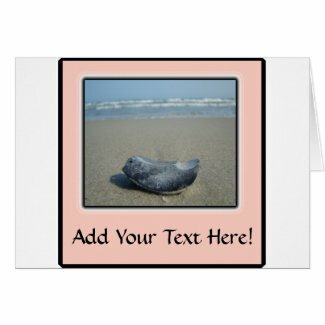 Shell? 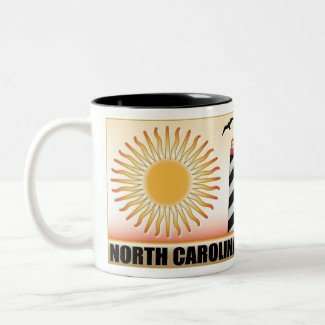 Bone? 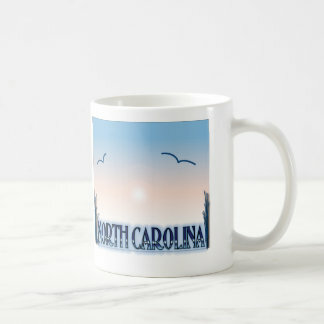 Whatever it is, I was intrigued enough to take this photo at Emerald Isle, NC. 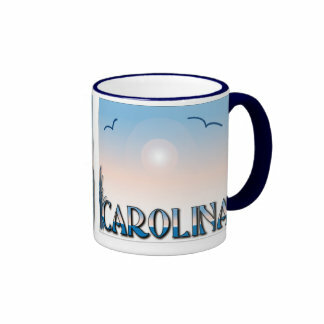 Lean how to sell t-shirt designs online.